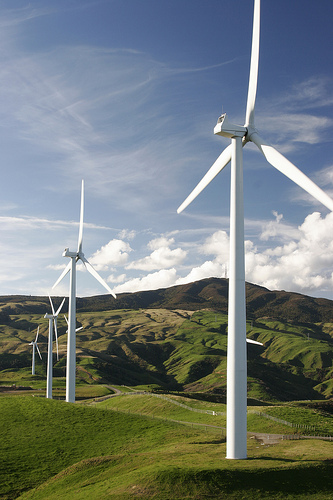 The global wind market is estimated to grow from $74 billion today to $109.8 billion in 2017. Solar energy also represents $77 billion today, and has grown by 600% over the past 5 years. In the future, wind and solar energy will represent approximately 10% of the world’s energy output. Too little, too late? Maybe. Scientists tell us that climate change already reached the point of no return, but it will be a significant improvement nonetheless. More production of renewable energy will also come with new constraints. Solar and wind energy are intermittent, and the current grid wastes a lot of the energy produced during peak times because it is not ready to absorb it. At the same time, the grid needs to crank power generation from common, dirty solutions during low periods of renewable energy generation. 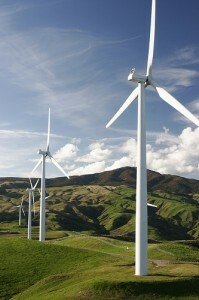 This means that new plants are necessary to accompany the growth of solar and wind farms. Now, IBM is developing the Hybrid Renewable Energy Forecasting, which uses weather modeling capabilities, advanced cloud imaging technology and sky-facing cameras to track cloud movements and increase the amount of renewable power generation by 10%. Less energy wasted during peak hours also means less costs to accompany growth of renewable energy.